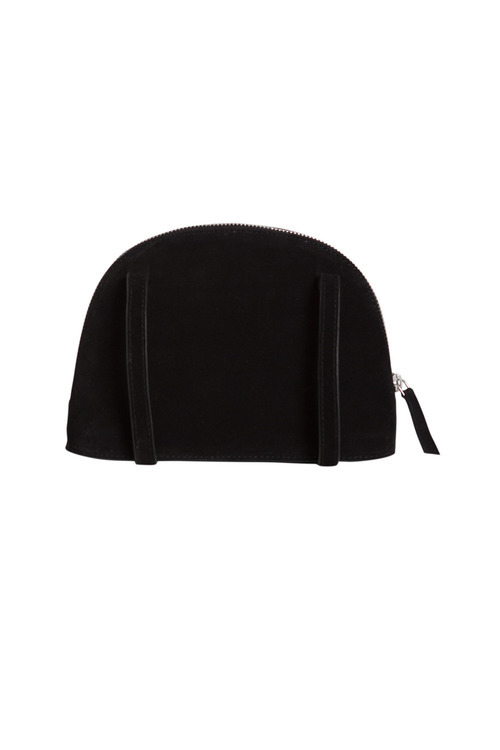 Stock Low : 656 items left. 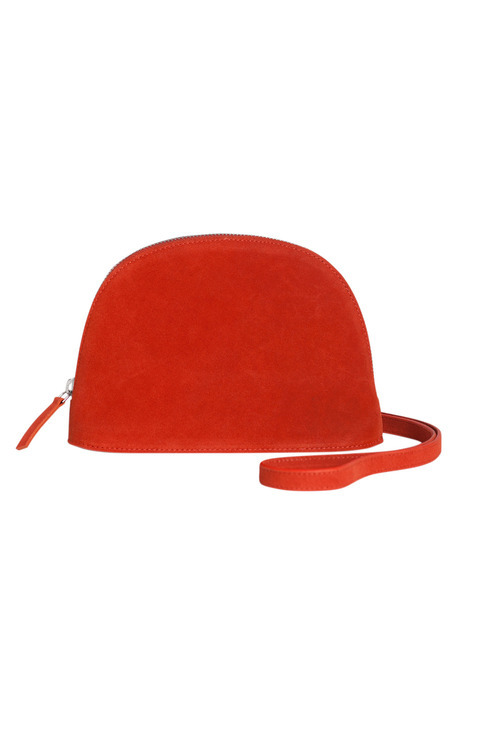 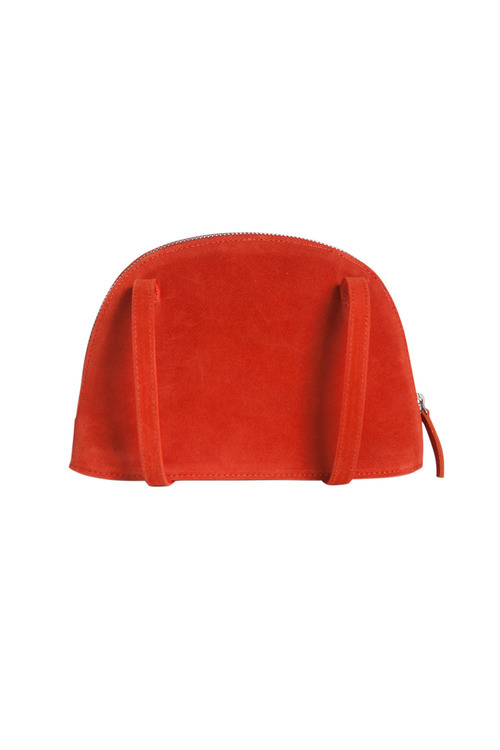 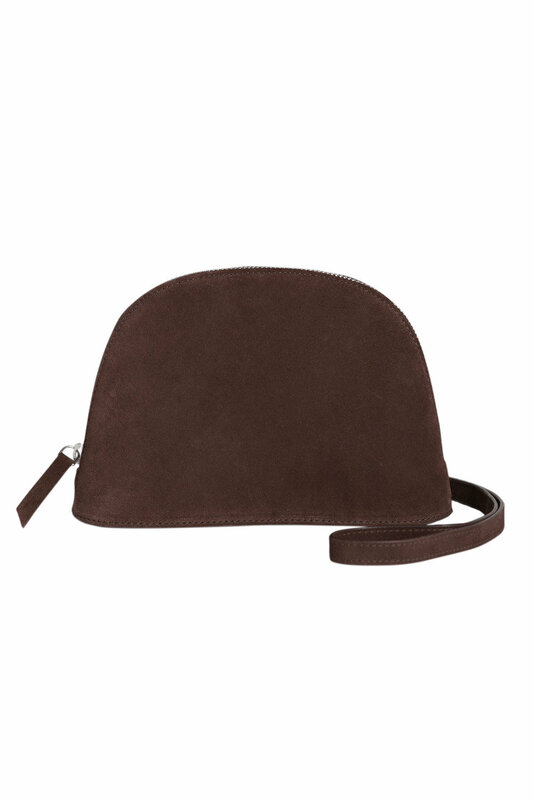 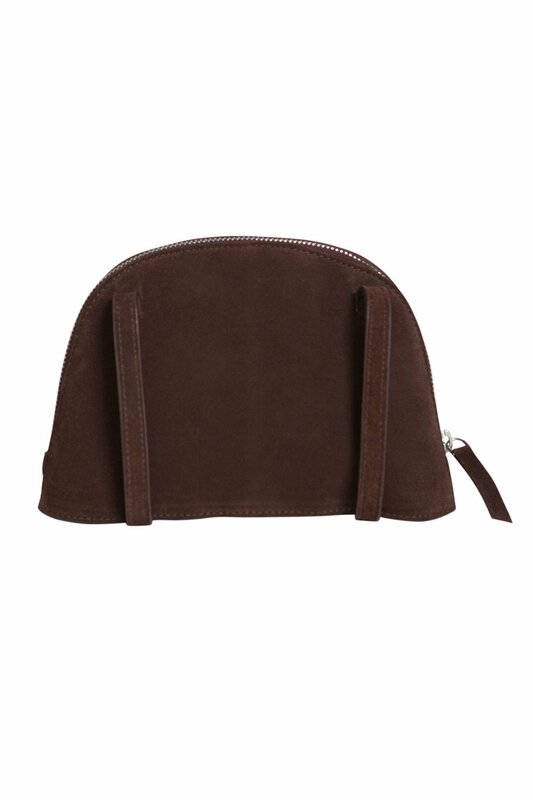 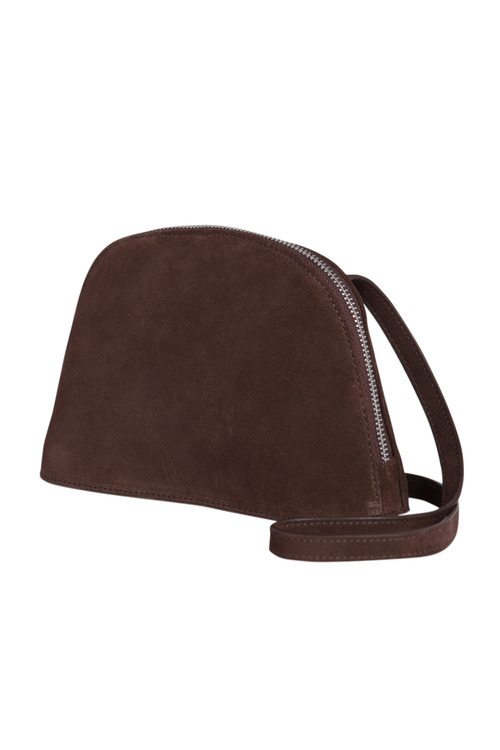 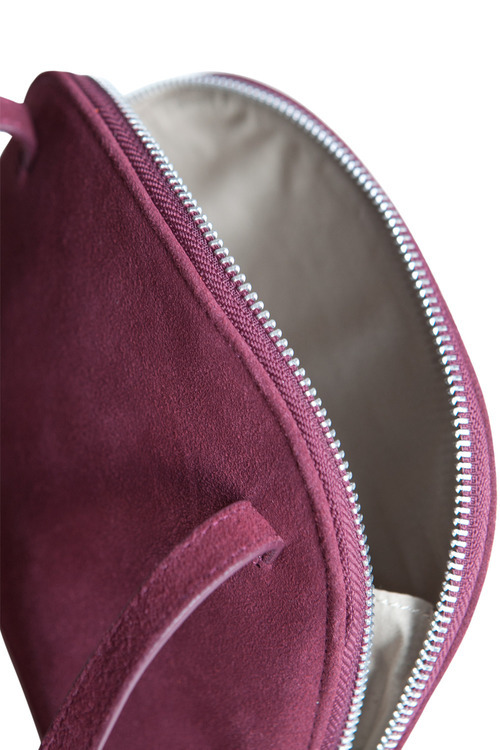 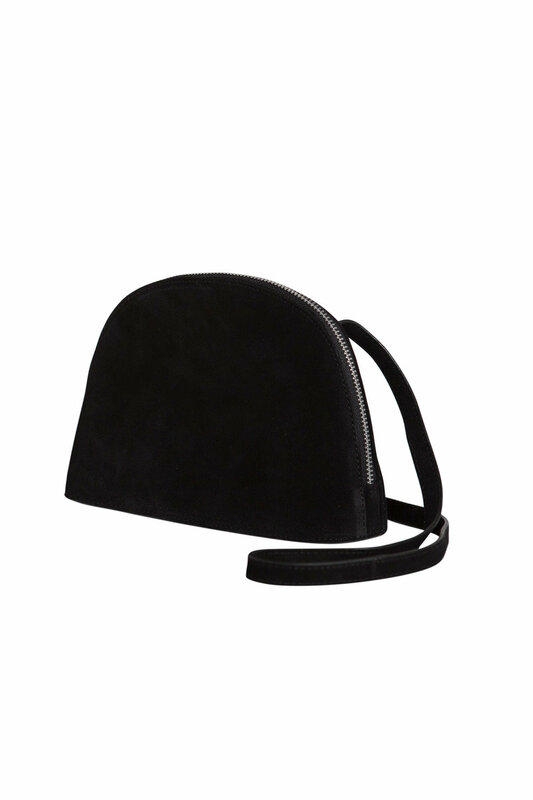 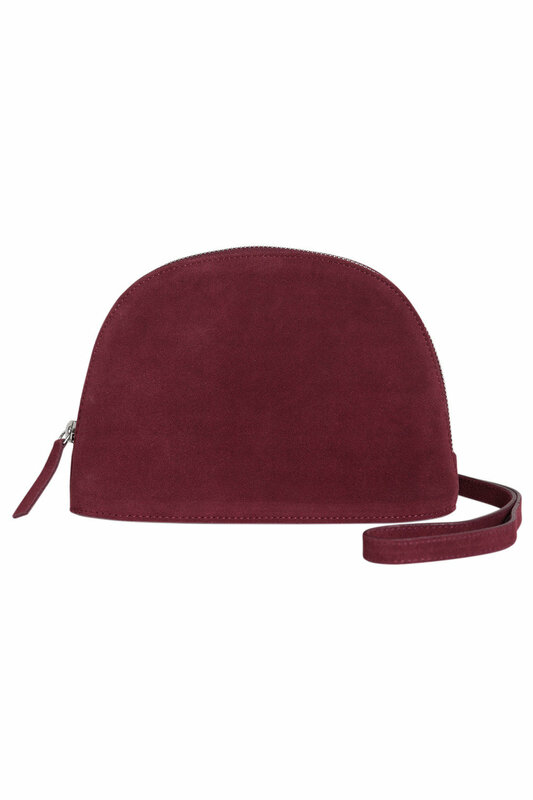 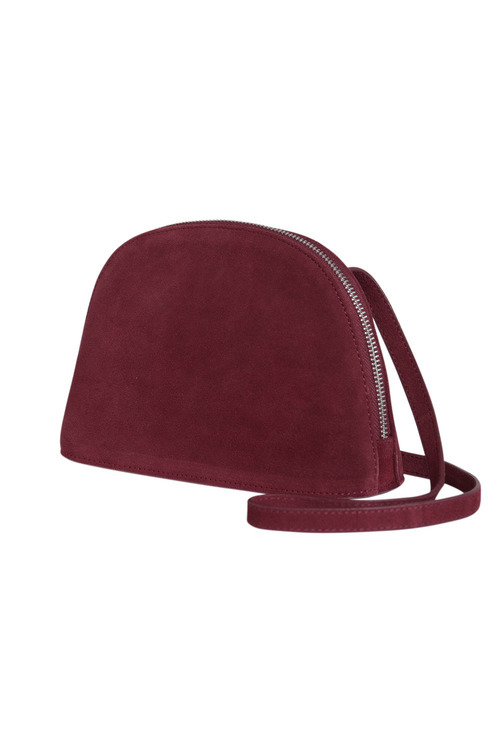 It takes the perfect accessory to complete an outfit and with the Amy Suede Bag, available in several easy to style colours, you’ve got a fashionable and functional finish. 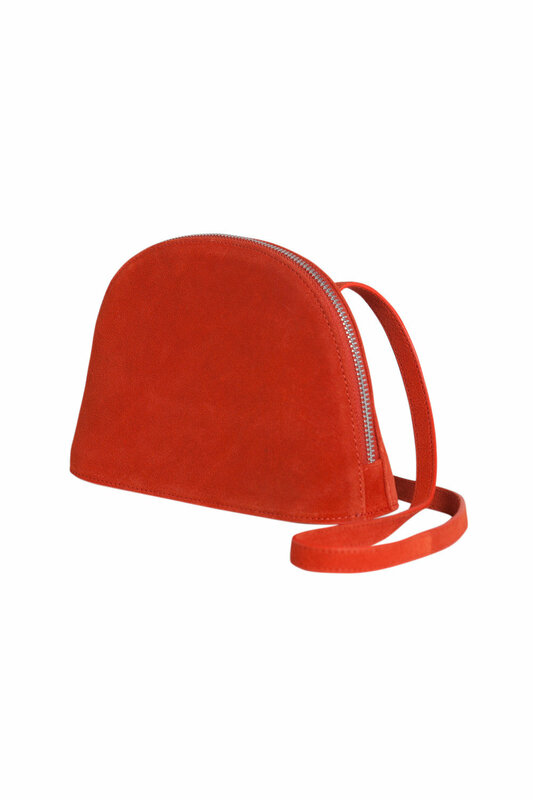 Crafted from genuine suede leather and with a durable lining, this bag embodies superior quality and exquisite craftsmanship. 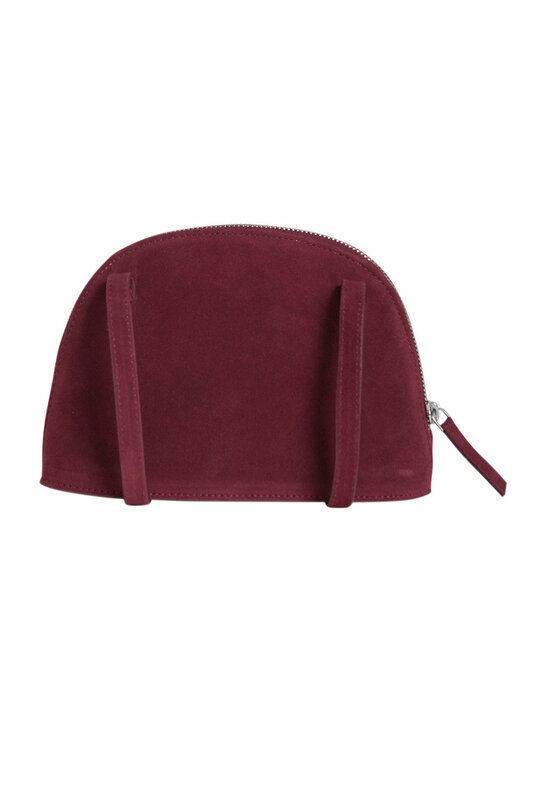 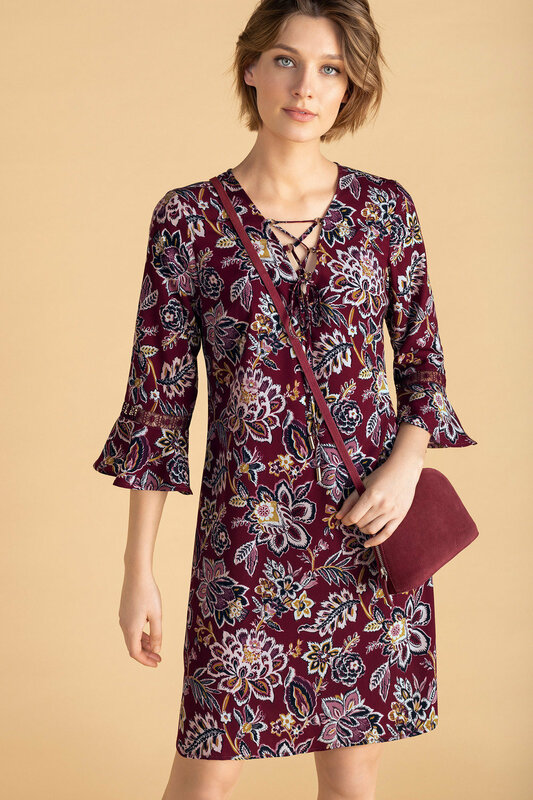 The perfect everyday accessory, this cross body bag has a classic influence and pairs with everything from print dresses to jeans and knit jumpers.